The goal of Radical Islam is not new. It strives to accomplish that goal today. 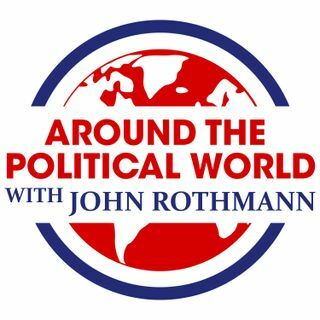 Join John Rothmann as we discuss the origins of Radical Islam and explore its impact on the world today. Also, check out John Rothmann’s best selling book “Icon of Evil: Hitler's Mufti and the Rise of Radical Islam” to delve even deeper into the rise of Radical Islam.